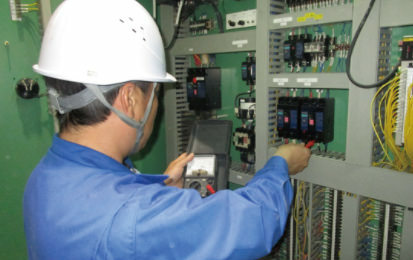 we aim to achieve integrity and strengthen relationships with customers. 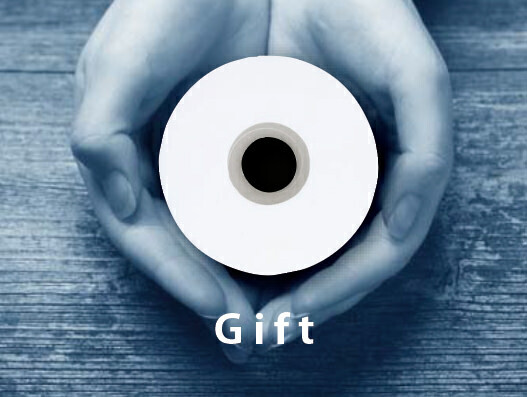 We specialize in everyday paper for professional use in order to bring comfort to the daily lives of consumers. 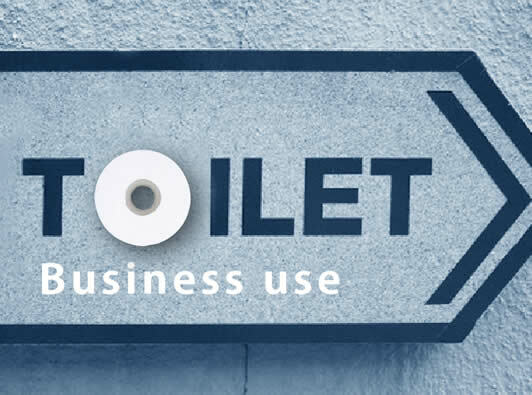 These products are used in offices, shopping malls, hotels, public transit (stations, rest areas for highways, airports), amusement parks, and other various businesses which are equipped with public facilities such as restrooms. We want to help those sending gifts to express their feelings on special occasions by producing the products filled with small, everyday thoughtfulness. Our original products, such as seasonal items, fancy toilet and tissue paper, and more, have received favorable reviews, and new products are anticipated by our customers. 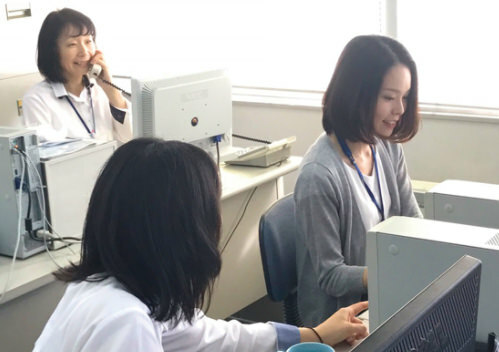 Combined with the diminishing number of children being born, Japan is facing a continuously aging population and needs for medical and nursing facilities are increasing.To confront this situation, we have begun producing products used in medical fields covering a wide range of needs.We are now trying to produce new consumer goods which will reduce the burden on people who provide medical examination and treatment. 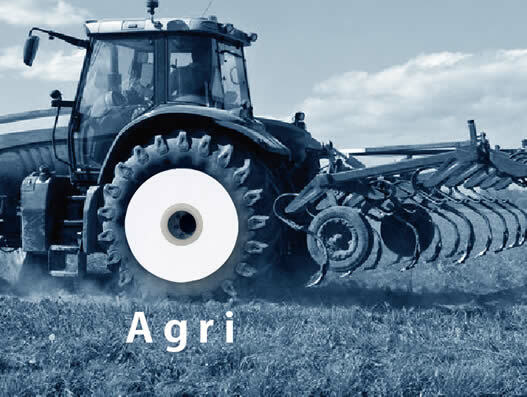 Presently, Japanese agriculture has various problems such as an aging farmer population and shortage of successors.In an effort to solve these problems, more companies are beginning to launch agricultural business.By utilizing our technology, knowledge, and consumer goods, we hope to help with the support Japanese agriculture. 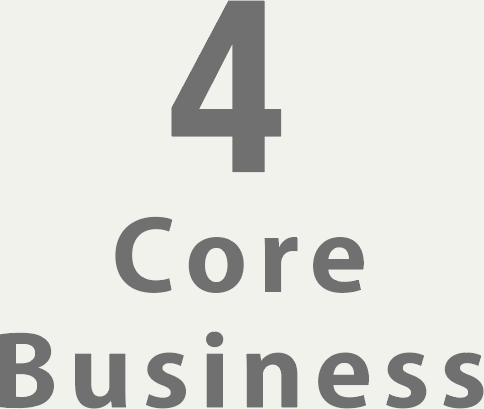 Itoman's organizational power to support their four core business areas. 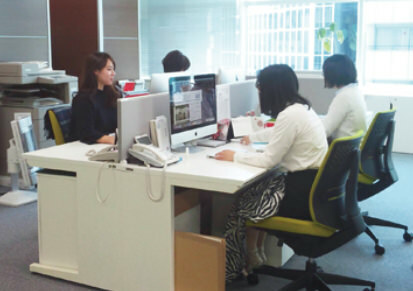 The Marketing HQ organizes sales, logistics, product development, and acceptance of orders. 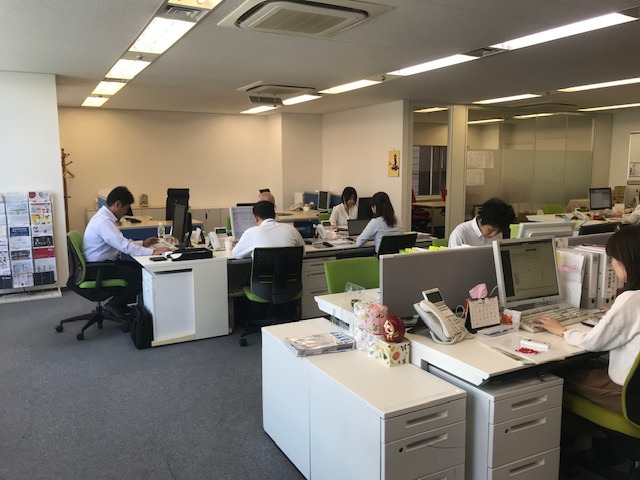 We have business sites in Tokyo, Osaka, and Ehime; distribution centers are located in Saitama, Yokomaha, Osaka, and Ehime. The Marketing HQ undertakes analyzing customers’ needs, materializing products to meet demands, the arrangement of a system to provide our customers with good services. 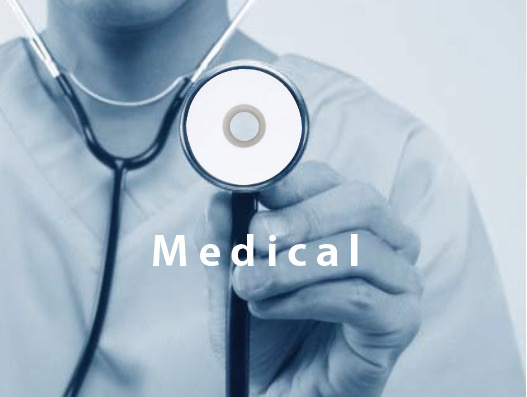 We have been producing products such as quality paper for household or professional use (for enterprises with public spaces) and gifts (to convey the feelings of the giver), and we are now strengthening our efforts to develop products for the medical field. These efforts have made our market nationwide, and we are providing various products for customers all over Japan. The Production HQ supervises the entire process and operation of making 100 percent of recycled pulp into paper products. 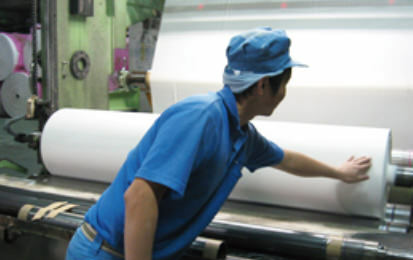 We produce more than 2000 tons of paper per month to meet domestic needs. 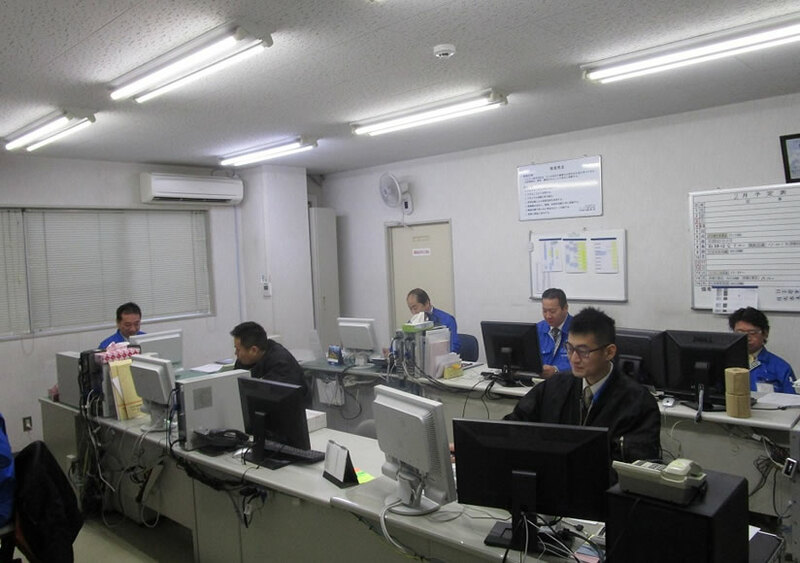 More than 100 workers, including managers, work at our Kinsei and Shimogashiwa factories, which operate 24 hours-a-day. Shikokuchuo city ranks first in the shipment of pulps and papers in Japan. We try to make use of this advantage by developing better products, creating jobs, and reducing environmental impact through cooperation with our suppliers and collaborations between industry, academia, and government. We aim to provide “quality and inspiration” for customers through our products. We always make an effort to improve our skills, which enable us to embody new ideas. 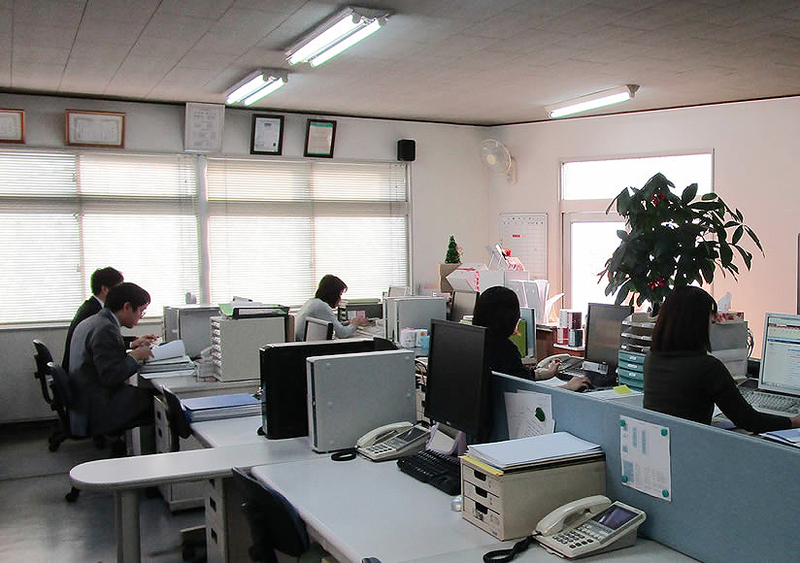 The Management HQ organizes personnel, general affairs, accounting, legal affairs, computer systems, and public relations to support company management.While the Marketing Department's aim is to develop new products to meet customers’ demands, and the Production Department 's aim is to produce and supply products for customers, the Management HQ supports and advises to increase customer and employee satisfaction.